Rocky Waterfall’s rocks are made for garden landscaping however the panels themselves can be cut and placed in custom aquariums. The realistic textures and lightweight nature is perfect. 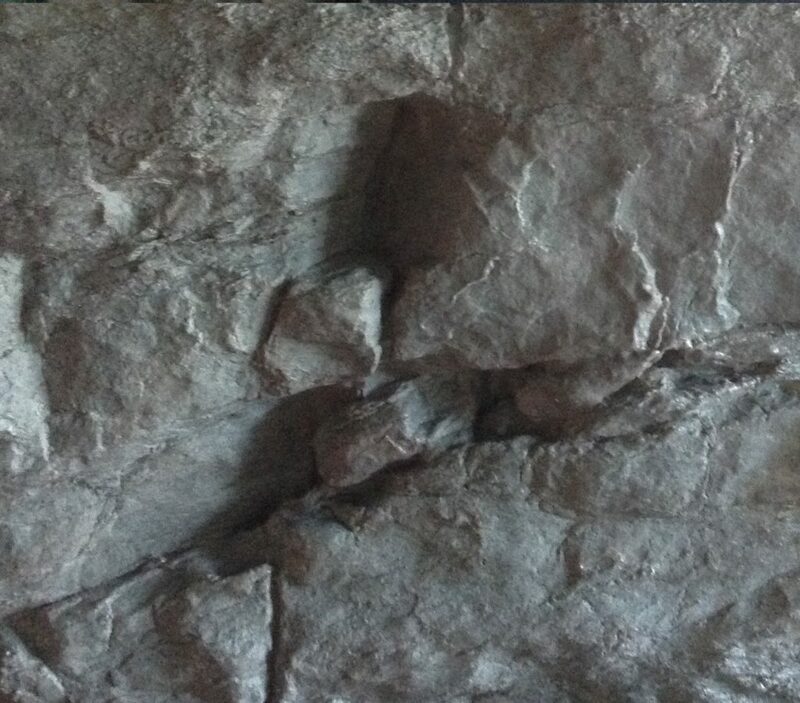 Due to several requests, WaterfallNow has recently experimented with different 3d rock backgrounds for freshwater and saltwater fish aquariums and reptile tanks. I looked at a few sites online to research whether or not regular epoxy resins (the kind used to seal boats). One concern is whether or not non specific resin could potentially leak chemicals into the containing water and kill the fish. When resin mixed with hardener that is properly mixed fully cures, it will not leach and basically becomes similar to a hard plastic. To be on the safe side, a hot curing process can create a stronger fiberglass product. In most cases direct sunlight on a hot day can do in a pinch however a hot box with a higher temperature will also create a much stronger bond. A specific resin I came across that is specifically designed for use in aquariums is Sweetwater Epoxy made by Aquatic Ecosystems Inc.
Another resin is Max ACR resin which can be purchased on Amazon. While general purpose resin is used for the construction of many aquariums, it is also sanded down and in some cases painted. 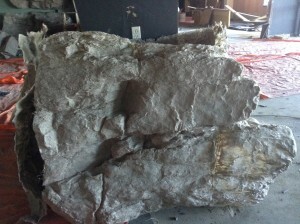 The worry with a 3d rock aquarium wall made with fiberglass resin would be that since natural rock sediments are mixed in, there may be some potential for leaching. In the coral video below, one fellow claims to have tested his fiberglass coral for 12 months without incident. I have not yet tested this out myself with real fish but have begun with putting a fiberglass rock in a water tank and will run a few tests in several months to see if the water quality has been affected. Because most people will change out an aquariums rock wall background or fiberglass corals out every year or so, the chances of leaching are likely very small when the correct ratio of hardener to resin is used. There is very low risk of leaching when used for reptile tanks as there is no water in the tank. However, you could risk creating a toxic environment for your lizards if there was to be humidity combined with improper curing techniques. In general, once fully cured, the resin can be assumed to be safe for use. To be on the safe side, you could opt to use a foam or rubber type material instead which can also be found and purchased on Amazon. Sample of some of our fiberglass faux rock panels. The panels made using concrete GFRC are much heavier and thicker. 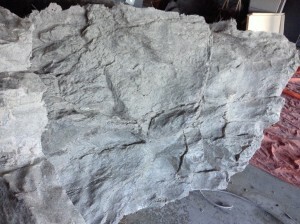 Making a small intricately designed rock mold and 3D rock background is not a difficult DIY project however it will cost more than simply purchasing one online. Retrofit artificial rocks to an indoor aquarium. No limits to how you want it made!